"Some people juggle geese" is a quote from Joss Whedon's defunct sci-fi/western tv show Firefly. I take it to be a positive statement about the richness of the human experience. As if the whole site isn't about me! Oh, fine. My trip to visit my parents in Atlanta looked like this, more or less. It took me over 24 hours to get there. I watched two movies on the way from Singapore to Tokyo and another two and a half on the way from Tokyo to Atlanta. I made the map using http://myflightbook.com. 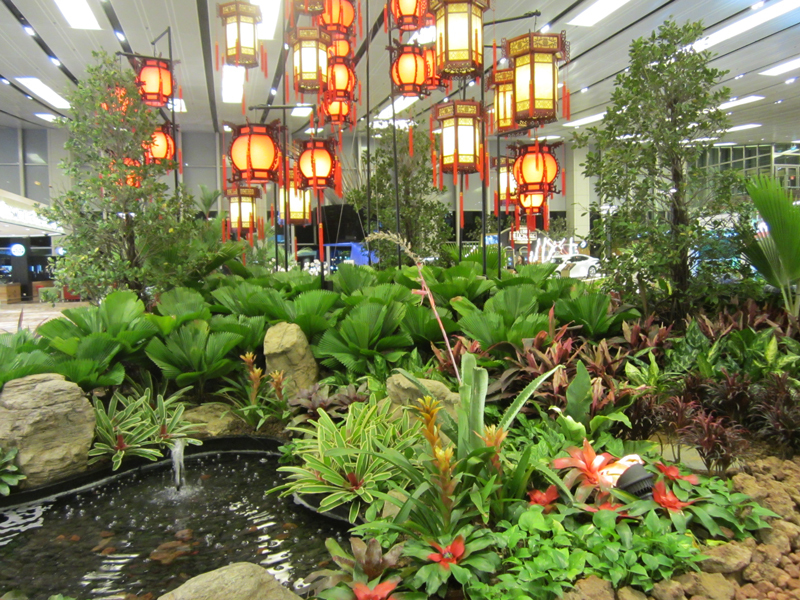 Changi Airport is very pretty, and always trying (sometimes successfully) to beat Incheon for the title of Best Airport Anywhere. 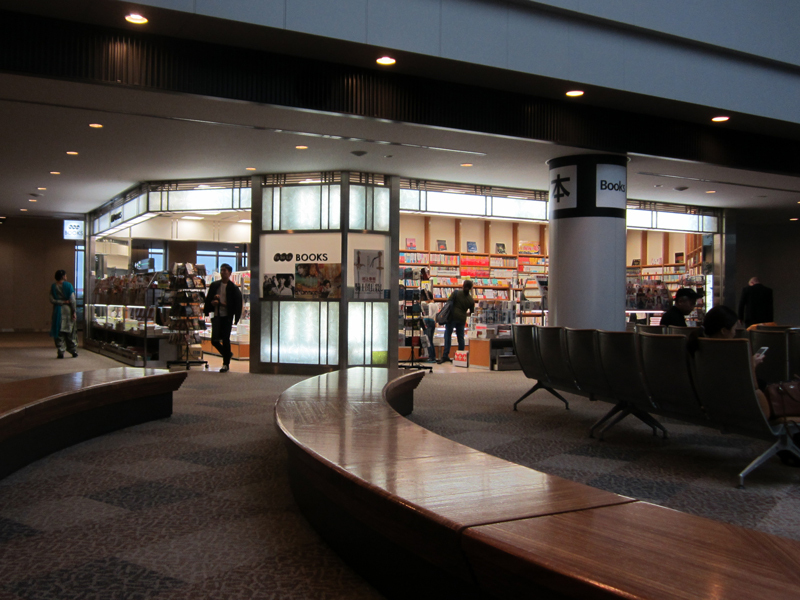 This terminal at Narita has undergone renovation, and the origami store I remember from a previous visit is gone. The bookstore, however, remains. I hope this Narita shop never closes! 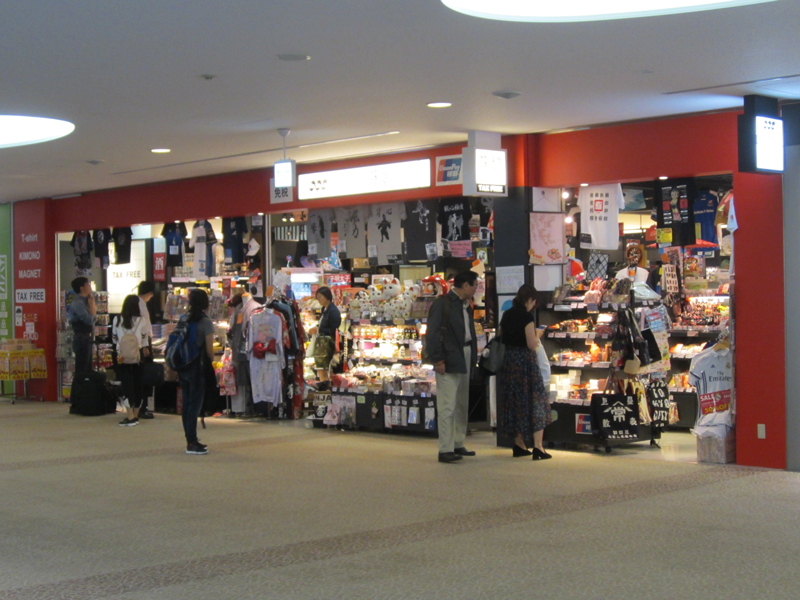 The stuff it sells is more varied than the stuff at a typical airport souvenir shop. I built this blog on Dreamhost using WordPress and PHP.